Fresh from the Oven: Breads Invasion! I used to think that I was a bread girl. Unlike my better half, I could sustain on bread as my sole source of carbohydrate for weeks. I looked forward to the day we started bread classes, I couldn't wait to pack my freezer with breads and never need to do grocery for weeks. That was the plan. And I certainly filled up my freezers with breads, even had many extra to give away. I started to plan my meals around breads. Salad, sandwich, soup, you name it- to go with the never ending supply of breads. All the freshly made breads I brought home was reason to envy a pastry student. I felt so spoilt for eating fresh artisan breads as dinners for 2 weeks! However, I had to reluctantly admit that I had overestimated my affinity for breads. Turned out I could only eat that many loaves of breads before bolting for a bowl of rice for comfort. I blame it on my unmistakably Asian genes. There is something satisfying about bread baking. The way the dough reacts when you knead and shape them. The way it rises and fall and rise some more in the oven-the indication that it is fiercely alive. It almost feels like a science experiment, except that it's a pleasantly edible one. Personally I find the process of bread baking more rewarding than eating the final product. Having said that, it depresses me a little that I couldn't decipher the greatness of one bread from the other. After making breads for a few days, they all tasted and smelled the same to me. I know, I am unsophisticated this way. Telling a good bread from a mediocre one is easy. But differentiating the flavor and texture from 2 good breads is tough. Or it is quite possibly just me. Most of my classmates can eloquently describe the differences between the various kinds of breads we baked. However, when pressed, I will proclaim my favorite to be the multigrain sourdough. Just don't ask me to articulate the reason. 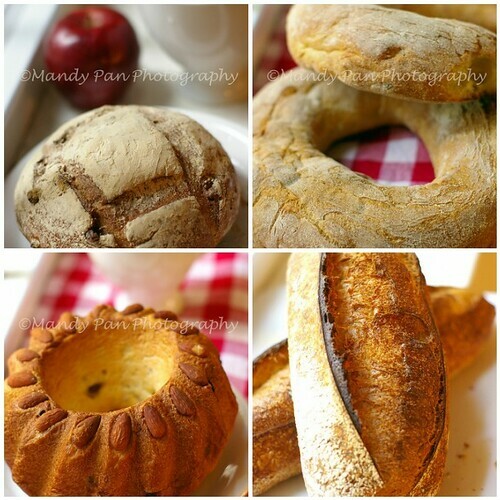 Instead of attempting to describe the many breads we made, I will leave you with the pictures. If you have a good way to consume them, I am all ears. I think I am going to make french toast and garlic bread next. wow.. all the breads look gorgeous! Croutons, bread crumbs (meatballs, frying/baking), summer panzanella, crostini, bruschetta, soup bowls, sweet bread pudding, savory veggie bread pudding, stuffing, sandwiches! It's neverending. Just freeze them and pop them out when you need them. Dang...wish we had a bread overload! wonderful bread. I could live on bread alone for a few weeks though no more :) all this bread is amazing. Nice photos ! I'm so jealous that your in pastry school, im attending next year but I can't wait.That looks soo good. Everything you make looks good! I love your site so much, it’s really great! Wow! Your breads look fabulous. I'm sure the reason you couldn't differentiate between breads is that your tastebuds were tired from bread overload. You know you've been around too much bread when you're looking to rice for comfort. That said, your bread making time has totally been well spent. All of these look so pretty and YUMMY! Well, even if they might taste the same, turning a loaf into garlic toast is a surefire way of making the good even better! You are a bread DIVA! I've just started baking bread and am loving experimenting with the different flavours. The one thing I do love is using buttermilk - really improves the texture. Those are fantastic looking breads. I'm with you on there is nothing like baking bread. Pastry school really sounds like fun..all those goodies to take home. 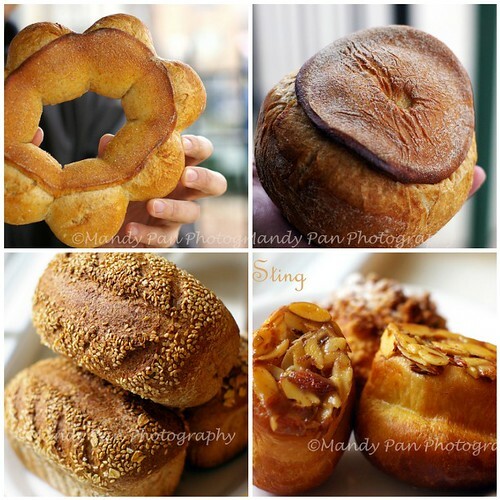 Your breads are just beautiful! You have a real talent for this! These are fabulous! You have a gift. Your breads all look wonderful. I love the process and the comfort feeling of kneading a warm piece of dough too. I think it's the rhythm of kneading the dough that I love. I have a stand mixer, but hardly use it to make bread. Absolutely stunning! 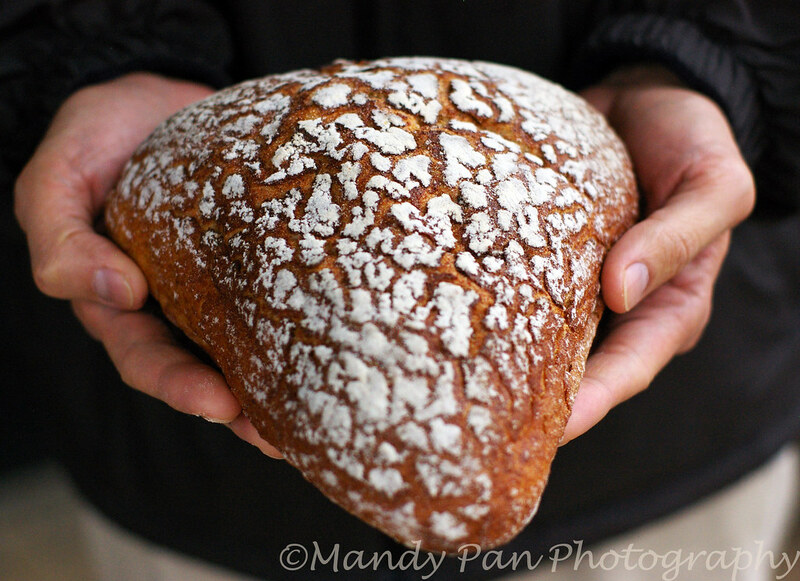 I really want to try making some artisan breads. Bread is one of those things that makes me happy. In here, Basque country, there is no meal without it, happy me!!! They all look nice but my favorite would have to be the batard. That is some crazy oven spring.